for your lashes. Jan Marini Skin Research has com out with Marini Lash Conditioner. 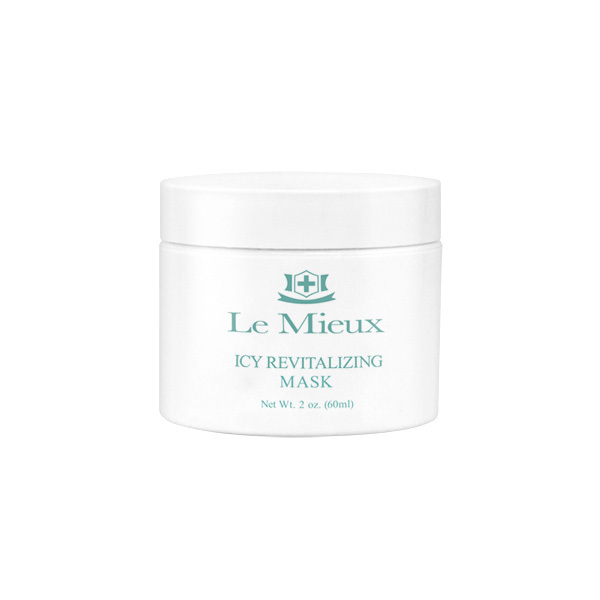 It provides moderate to dramatic eyelash enhancement. 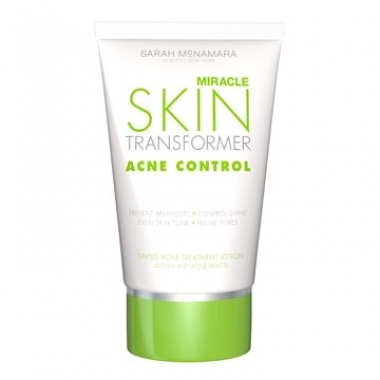 It is non prostaglandin so no risk of eye discoloration or irritation. You can use it on your brows too!. 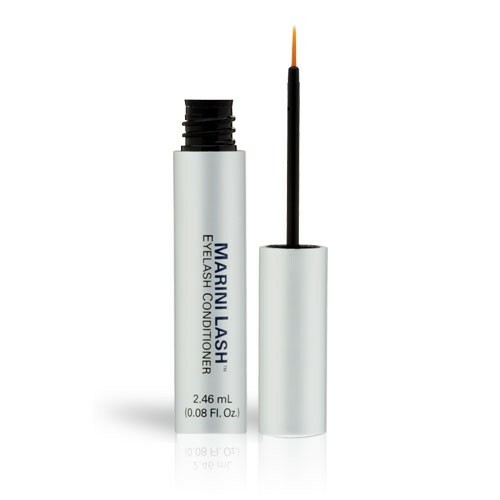 So check out Marini Lash Conditioner, and get enhanced….